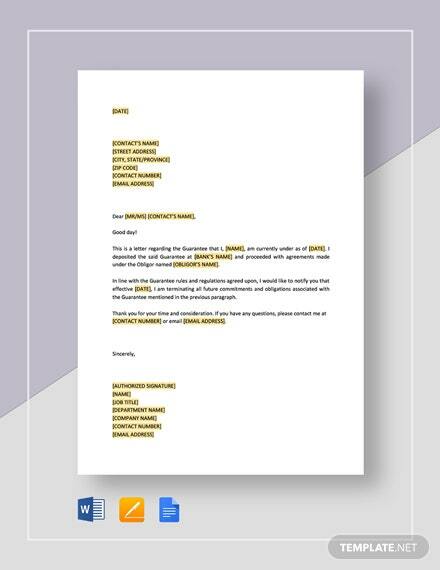 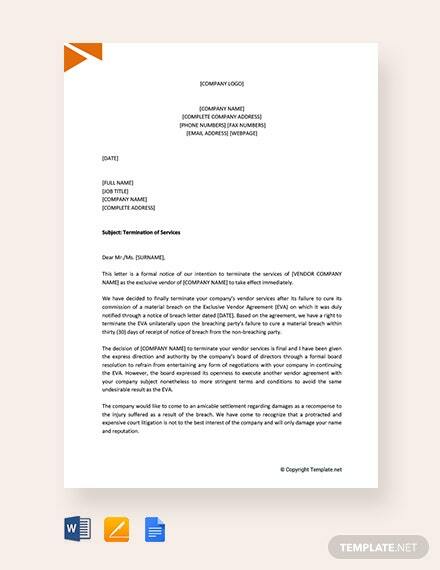 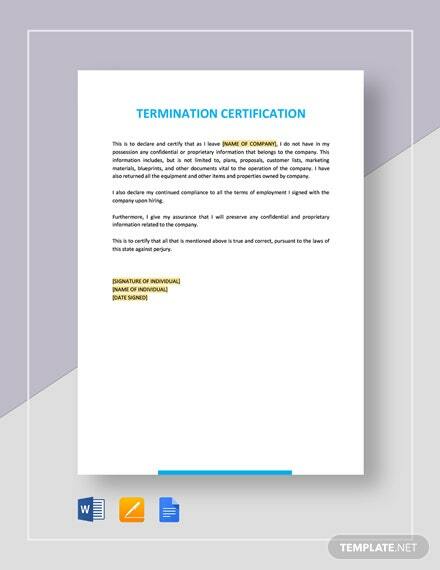 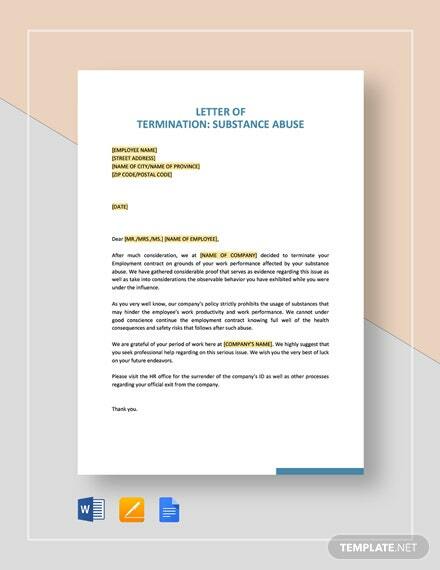 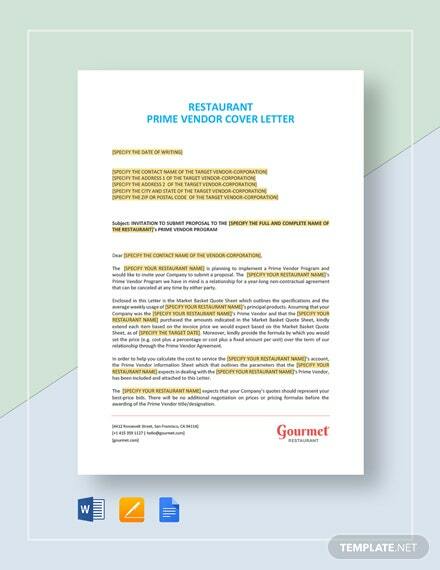 Send your vendor a formal letter for discontinuation of services using this free Termination of Services Letter to Vendor template. 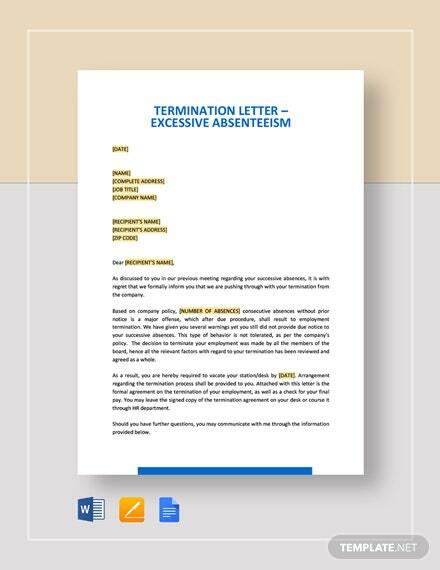 Present evidence or reasons for termination of services in a fast and easy +More manner through this template. 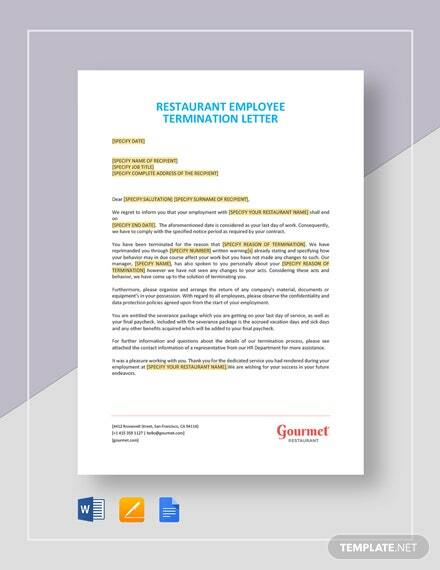 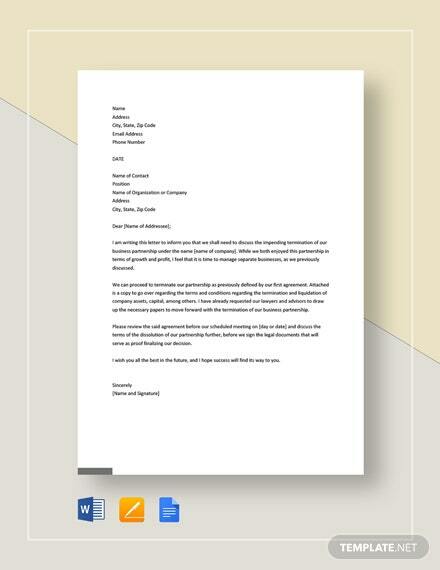 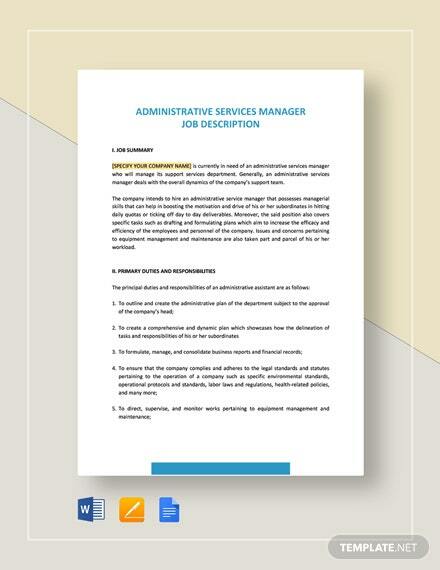 Download this template today to make vendor terminations official and formal.